The best way to reach Reunion is of course by airplane. With daily direct flight from Paris provided by Air France, Air Lib and Corsair, the island is easily accessible from Europe. The seasons being reversed in the southern hemisphere, the winter months of May-November are more dry and cool in the Indian Ocean region. 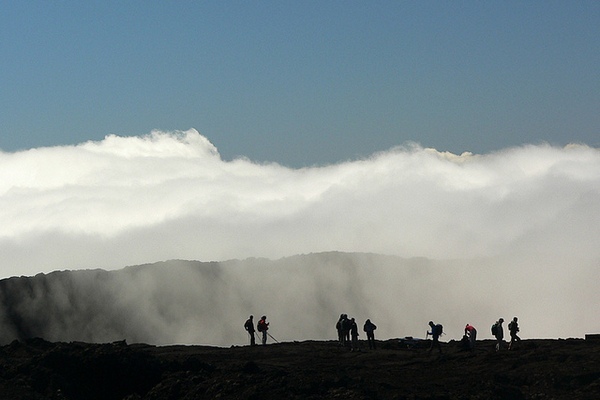 This weather is ideal for hiking on the island as the temperatures vary from 15 to 25 degrees; however, thermometers can indicate 0 degrees at night in the center regions of La Plaine des Cafres and Piton de la Fournaise, an active volcano. 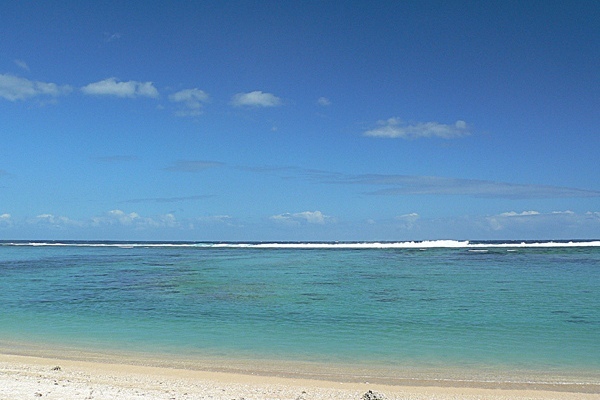 Réunion, with its prefecture in Saint-Denis, is located 210 kilometers away from the island of Mauritius. With the official language being no other than French, the island boasts a rich culture and tradition. Local resources include sugarcanes, essential oils as well as seafood. 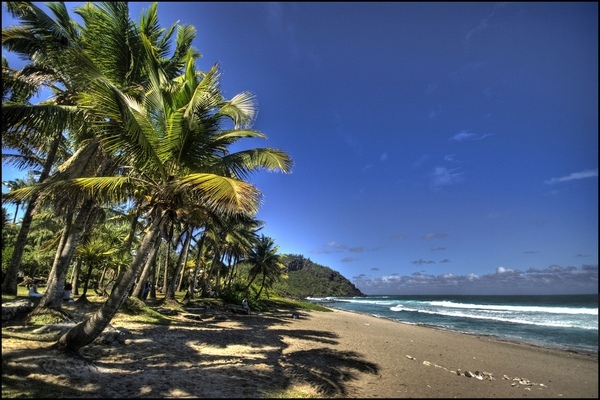 Réunion’s developing economic activity is tourism as the island is an pleasurable luxury charter destination. This round island was formed during a volcano eruption. 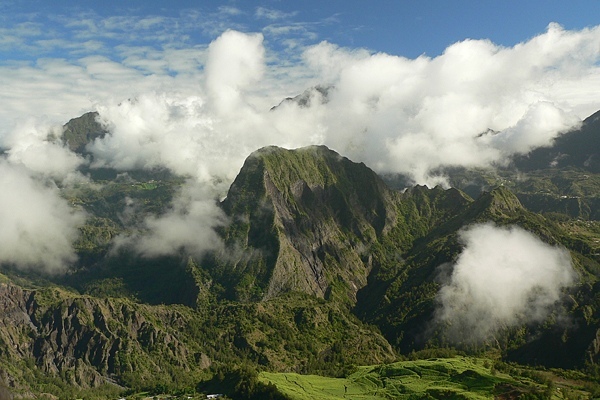 Since then, the Piton des Neiges, with an altitude of 3069 meters, rests inactive. 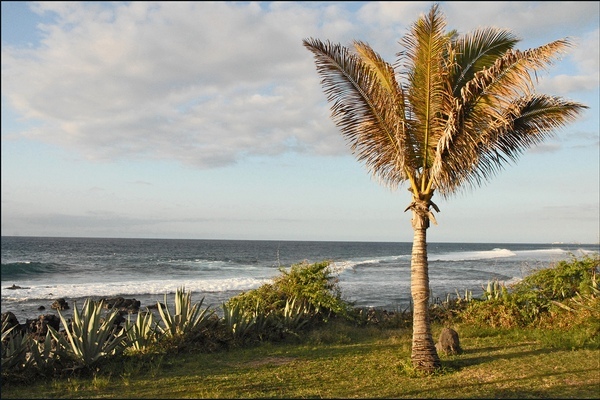 With a rich flora, Réunion is home to more than 800 species of flower plants and 300 species of fern. Exotic fruits and vegetables are also to be found on this French island, including of course sugarcane, vanilla and spices- cinnamon, pepper and nutmeg being only a glimpse. 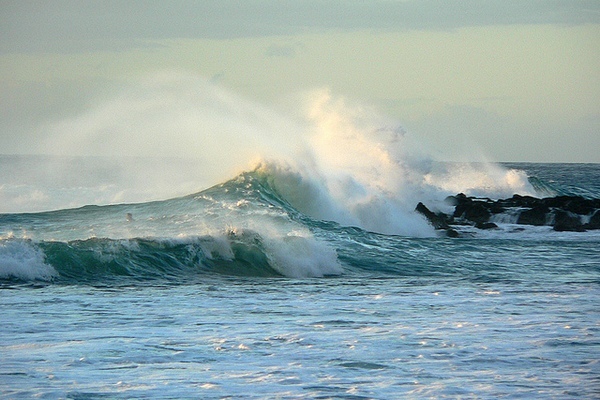 …there was a volcano lost in the Indian Ocean. Now, thanks to its extravagant nature and sumptuous landscapes the island with a blend of multiple ethnicities became an important luxury charter destination. In 1663 the French East India Company is on a mission to colonize the Mascarene archipelago with Bourbon (to whom the island owes its name) on board. In the space of years, the island is settled by colonizers from Europe and Madagascar who marry Malagasy and Indian women thus introducing miscegenation on this small island. The island’s prosperous era is from 1720 to 1789 as the fertile lands are the principal resource for the locals who become farmers. During this era slavery is common on the island and it is not until 1814-1848 that it is abolished freeing a little over ¾ of the island’s population. 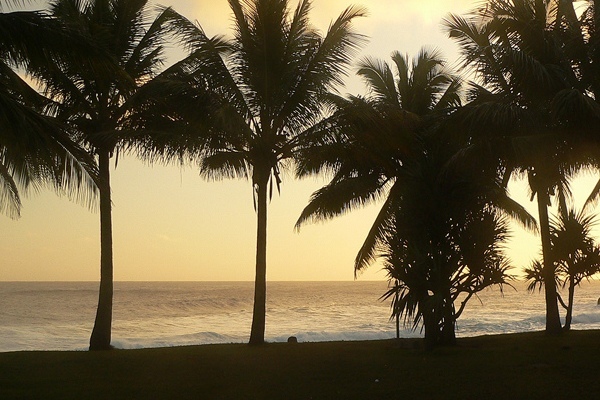 With the abolition of slavery in 1848 the island, now Réunion, welcomes a new era. It is Etienne Regnault in 1668 who becomes Bourbon’s new governor and settles near a small river that he quickly names after his vessel: Saint-Denis. An agglomeration slowly grows around this small settlement. In 1738 governor Mahé de la Bourdonnais decided to establish a port there and make this settlement Bourbon’s capital, instead of Saint-Paul. Today Saint-Denis is still the island’s prefecture with the Regional Council located in the city. Just like any other French town, Saint-Denis boasts wonderful cafés, restaurants, a cathedral, parks and many more. Enjoy it all during your luxury charter vacation with Sunreef Yachts Charter. Only 25 kilometers west of Saint-Denis is where you will find Saint-Paul, the island’s former main city. The shoreline’s only natural niche, this city was named by sailors “the best bay for anchoring”. Many colonial buildings are to be found on the island and it’s treasure-filled market is utterly picturesque. The road leading downtown is no other than the Royal Road dating back to 1789. A multitude of quaint towns are situated on the Leeward Coast of the island. Make sure to visit them all aboard your luxury charter mega yacht. Boucan-Canot, Saint-Gilles-Les-Bains, Saint-Leu, Saint-Gilles-Les-Hauts are awaiting your discovery during your luxury charter vacation. Get ready to discover all the gems that this part of the island has in store for you. Saint-André, Bras-Panon and Saint-Benoît are only some of the treasures longing to be explored by you. Fragrant gardens gently sprinkled with ocean waters will instantly unveil their beauty to you. Stroll through the sugarcane fields of Saint-Anne and visit the unique and utterly picturesque cathedral. The opportunities are endless for you to spend your luxury charter vacation in the Indian Ocean. Once you charter a luxury catamaran or luxury mega yacht, you will long for nothing more than to live the adventure of a lifetime in the tropical region of the Indian Ocean. After a magnificent excursion to the Takamaka Waterfalls, sit back in the Jacuzzi and relax with a cocktail in your hand as the crew board your luxury charter yacht prepares a delicious gourmet meal for you. Lusciously green like fresh dewy herbs, plains constitute the island’s central region between Trois Cirques and the Piton de la Fournaise or “Peak of the Furnace”. Along twisting roads you will find picturesque sugarcane plantations as well as vast fields with sumptuously green fern and rich fuchsia. Plaine des Cafres, Piton des Neiges and Plaine des Palmistes are where one can enjoy luxurious, picture-perfect landscapes. Inaccessible for a long time, the rocky calderas offered refuge for escaping slaves. In the 19th century, poor peasants not being able to afford living on the expensive coast chose to inhabit the calderas. The new inhabitants rapidly adapted to the harsh climate and geographic conditions. Plush oak and conifer forests are impeccable for hiking enthusiasts. Cilaos, Salazie and Mafate are ready to be discovered by you on your luxury charter vacation.